About 80% of the US search market. About 10% of the US search market. Google is the market leader as far as search engine traffic in the United States is concerned. 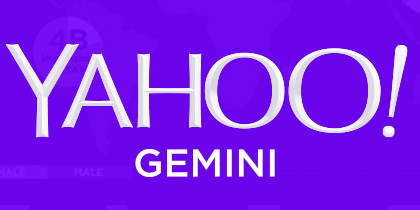 Bing and Yahoo Gemini share the remaining 20% between the two of them (source: Searchenginejournal.com). 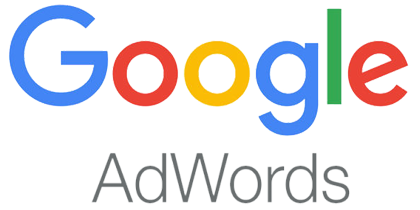 The first priority should be well designed and optimized Google Adwords campaigns but later on Bing and Yahoo Gemini should also be added to the mix. 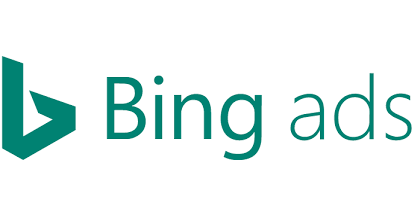 While Bing and Yahoo Gemini offer to import your Google campaigns automatically this is not recommended. Campaigns can be imported as a starting point but then they need a lot of work and tweaking before you can expect a positive Return on Investment (ROI). We charge 15% of the advertising spend as a monthly fee and a relatively small one time set up fee. While it is recommended to watch changes to your campaigns over a period of at least three months there is no minimum contract term.